This category sorts the music by male vocalists. These are mostly uncharted male vocals. 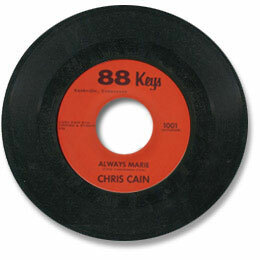 Charted male vocals can be found in the charted hits section.